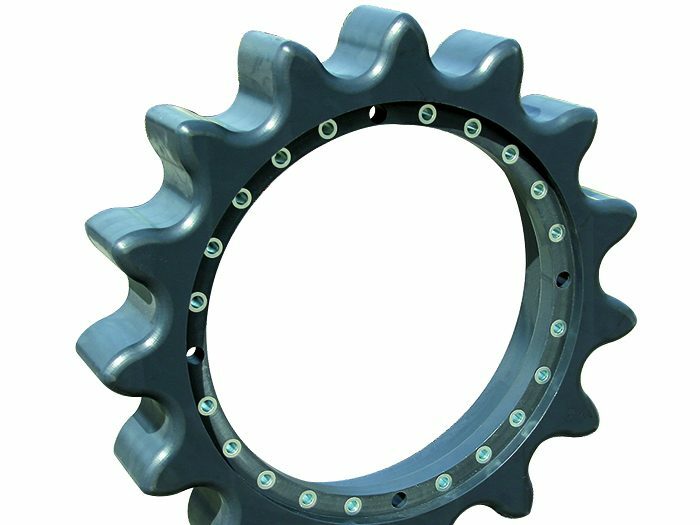 Since the creation of the company, IDM has always looked forward to offering a reliable and quality alternative option to its customers in terms of spare parts for snowgroomers. 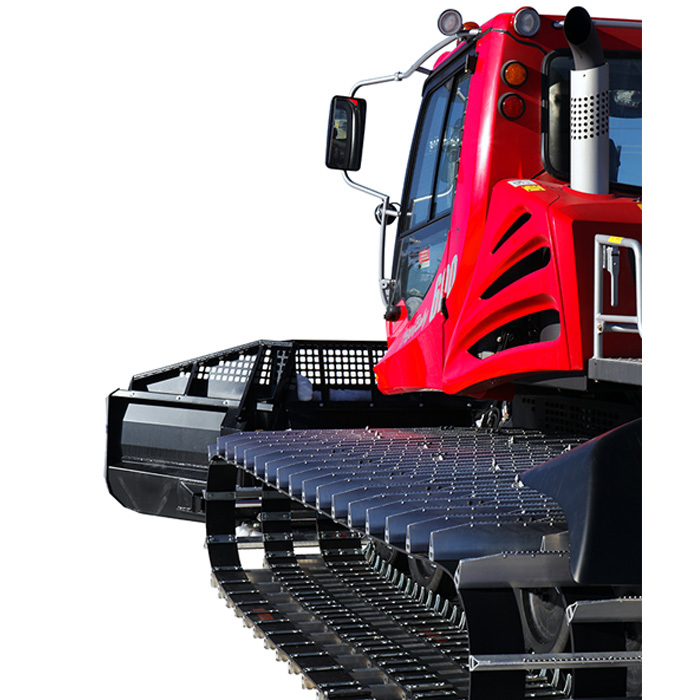 IDM offers solutions for the needs of all customers thanks to products compatible with all the major snow groomer makers, from Kässbohrer to Prinoth, and all models. 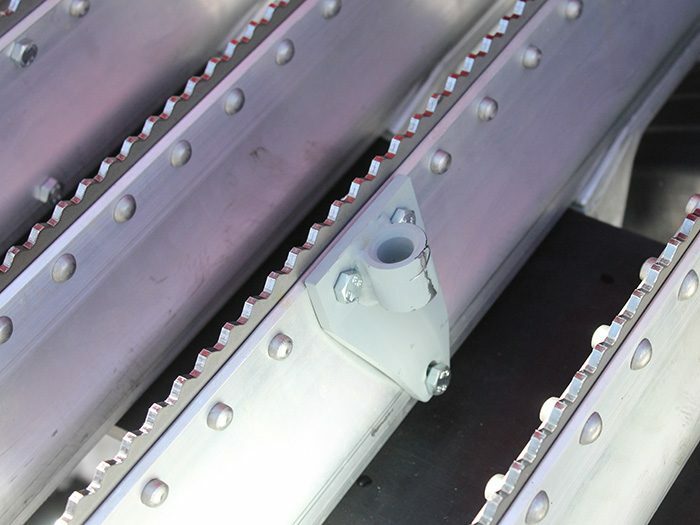 IDM also sells spare parts for snow blowers: flaps, tiller wings, tiller extensions, snow blower supports. Always willing to satisfy its customers, IDM also has in its store winch cables, ROBALON wings and polyethylene profiles to protect the floor of garages. 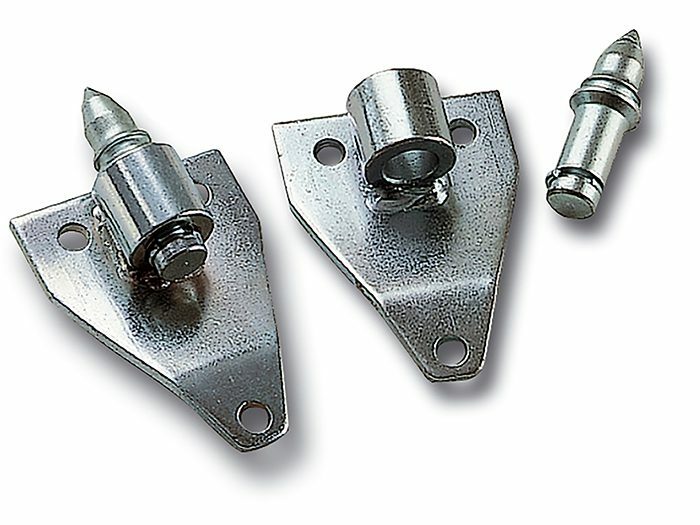 IDM can offer complete tracks of the brand Hans Hall to replace the original manufacturer tracks. For example, the EXCALIBUR cleats give astonishing results, with an increased lifetime and less maintenance. 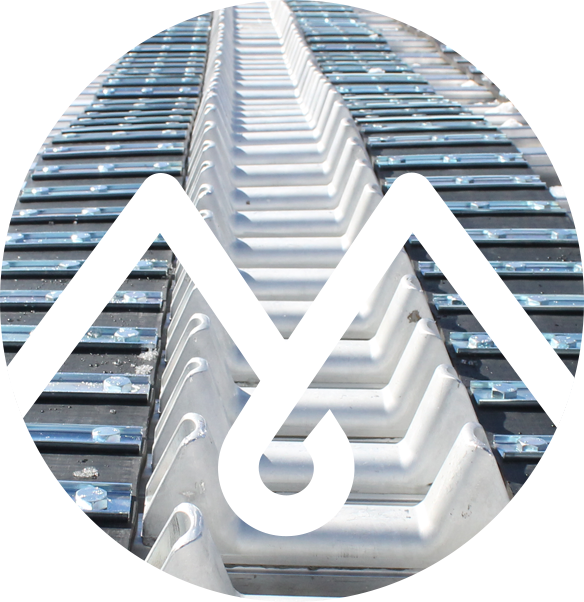 As snow groomers are not only used in winter, IDM also offers rubber trackbelts for summertime uses such as transport of people, equipment or maintenance operations.